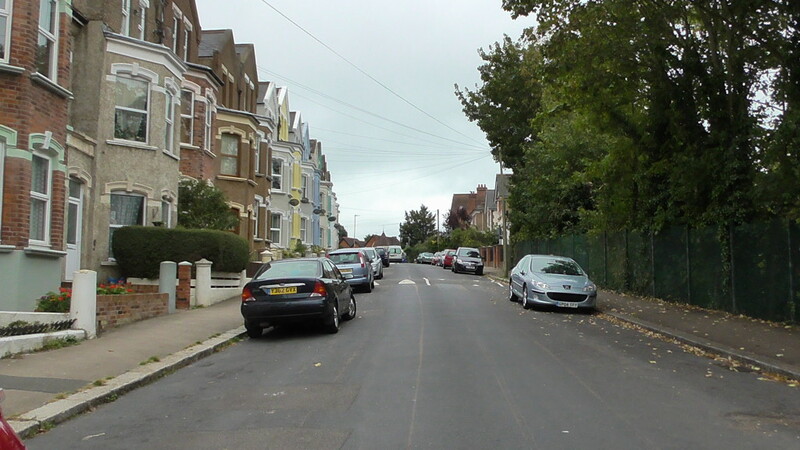 Lots of parking space in St Peter’s Road – picture taken at mid-day 26 Sept 2014. Firstly, please can we thank everyone who responded to our survey about possible controlled parking in Bohemia. The result was 27 in favour and 80 against. Clearly, with this result, there will be no controlled parking zone (CPZ) in Bohemia. As all Bohemians know, parking has been a problem for many years. Recently, a number of residents have asked us for a CPZ in Bohemia. It was against this background that we decided to undertake a survey and establish the views of both residents and traders. Some years ago we worked with local residents and traders to establish a CPZ in the streets north of Warrior Square Station. This has been a big success – one resident said “it’s the best thing the council has ever done”. The area is now much pleasanter to live in with a distinct change in the “atmosphere” of the streets. Of course, Bohemia is different from these streets, but we were keen to let residents and traders have their say. In conclusion, there were two benefits from the consultation. Firstly, the vote is very clear and this does mean that there need be no further discussions about controlled parking in the Bohemia area for the foreseeable future – the subject has been “put to bed”. Of course, we are always willing to receive complaints about illegal parking. Secondly, many residents have told us about specific issues relating to local roads. At first sight there is no new information but we have passed the forms to ESCC officers to look at the comments and advise us what action, if any, can be taken to improve local roads. Lastly, we would like to mention the Bohemia Area Residents and Traders Association. This body of local volunteers has done a great deal of work to improve Bohemia over the last 12 years. We encourage all local residents and traders to get involved. Details of meetings are posted on the notice board on Newgate Road.